Looking for movie tickets? 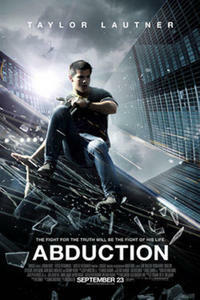 Enter your location to see which movie theaters are playing Abduction near you. A youth discovers the parents who raised him aren't his real folks.